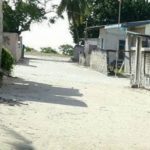 Four packages were found by a fisherman from the Thulhaadhoo island. 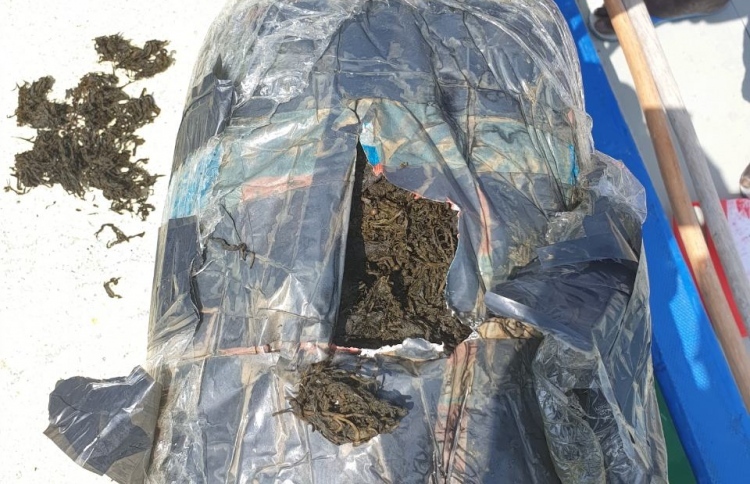 A fisherman from Thulhaadhoo discovered Tuesday four bags of cannabis submerged in the lagoon of the Baa atoll island. 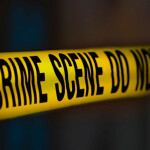 Police officers surveyed the area after the discovery was reported around noon, police said. 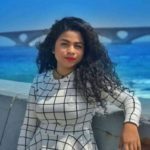 The tightly-packed packages were found by a lone fishermen on a dinghy, Ahmed Rasheed from the Thulhaadhoo island council told the Maldives Independent. It was found in the channel between Maafaru and Gaavillingili, north of Thulhaadhoo. 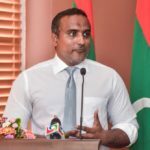 The country’s biggest drug haul came in 2006 when 1.6 tonnes of cannabis were found submerged in the lagoon of an island in Alif Alif atoll. No arrests were made and police destroyed the stash two years later.